A memoir of an extraordinary family - unexpectedly poor and forced to live on their wits amidst 1970s South African affluence. 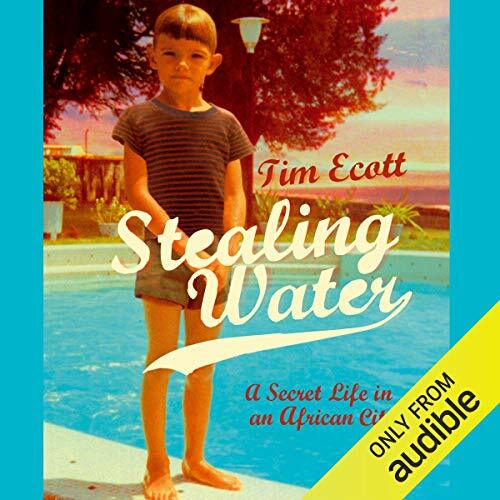 Tim Ecott's story is at times poignant, funny, affecting and moving. It's also more than a little bizarre. ©2008 Tim Ecott (P)2014 Audible, Inc.